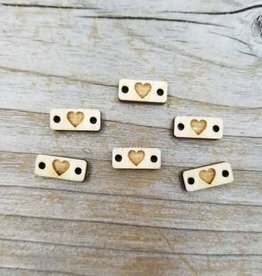 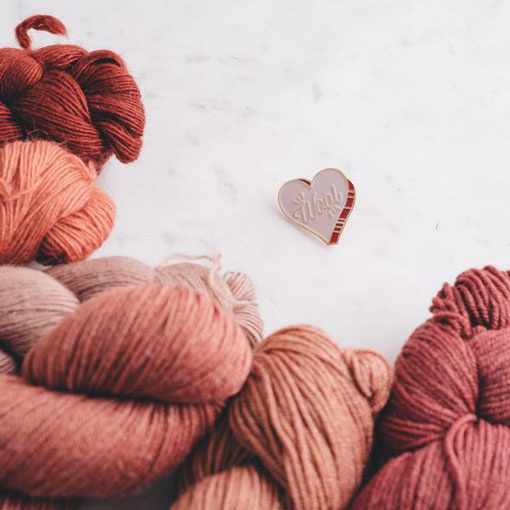 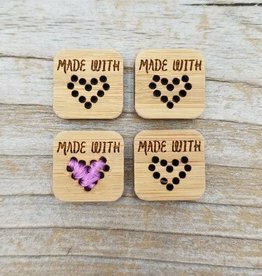 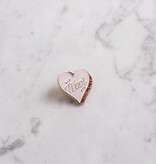 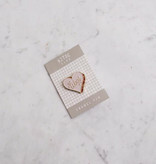 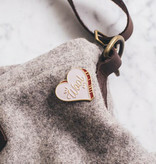 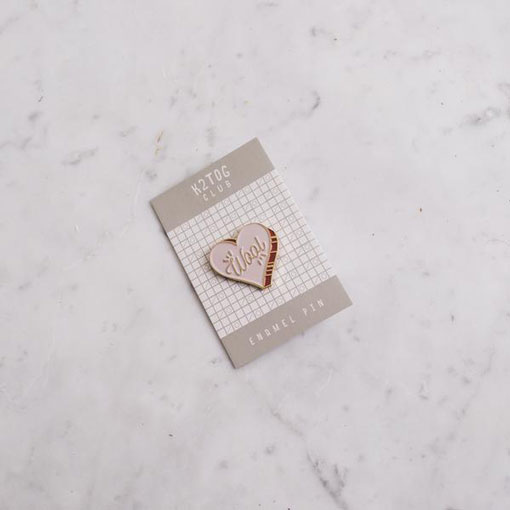 Flaunt your love of wool to the world with the K2TOG Club Wool Heart Pin. 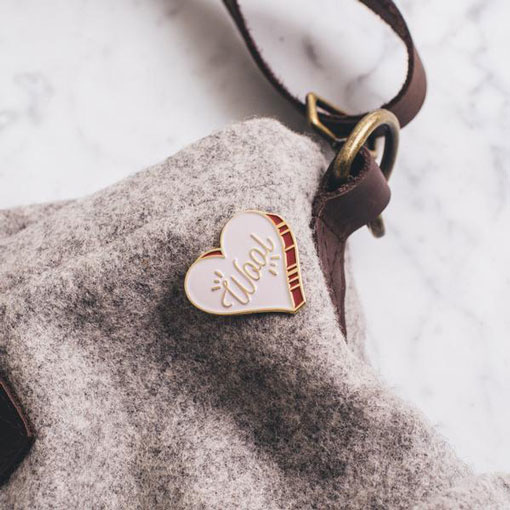 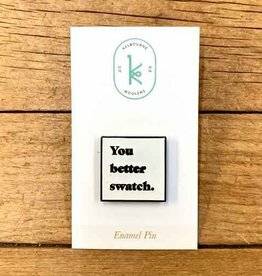 This whimsical pin is the perfect accessory to personalize your knitting project bag or add a touch of flare to your favorite jean jacket. Pin measures 1.25" wide, made from gold stamped metal, and offers a rubber pin backing.